The honeymoon is apparently over, with some of the top agencies in the US government looking into daily fantasy sports websites like FanDuel and DraftKings. The Federal Bureau of Investigation has begun an inquiry into the practices of booming daily fantasy sports websites after players of the games and lawmakers made allegations of predatory tactics and questioned the use of insider information, according to fantasy players who said they had been contacted by investigators. The F.B.I. began contacting several prominent competitors in the contests, the players said, shortly after an employee of DraftKings, one of the two most prominent daily fantasy companies, admitted to inadvertently releasing data before lineups for the start of the third week of N.F.L. games were locked in. 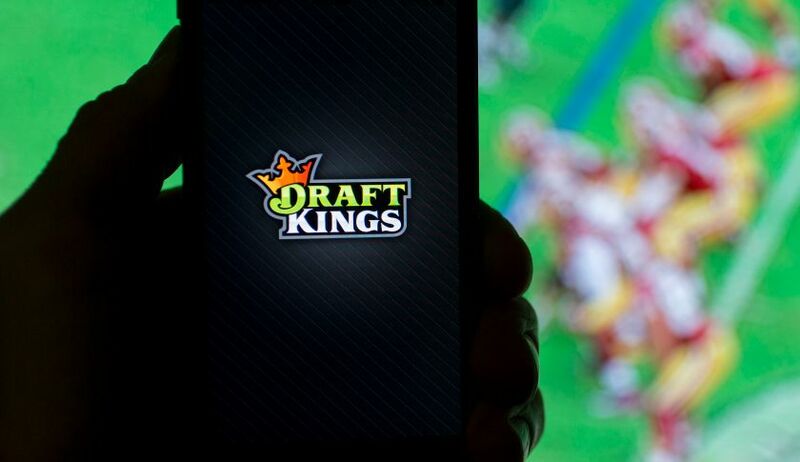 The employee, a midlevel content manager, then won $350,000 at a rival site, although DraftKings said he did not have an advantage. The players said that they were interviewed by agents from the bureau’s Boston office, who seemed to focus primarily on DraftKings, a Boston-based company. They also said that agents were examining whether the site encouraged and accepted deposits and bets from states where the contests were prohibited. This comes on the heels of an insider trading case involving a DraftKings employee admitted to having won $350,000 while playing in FanDuel contests.